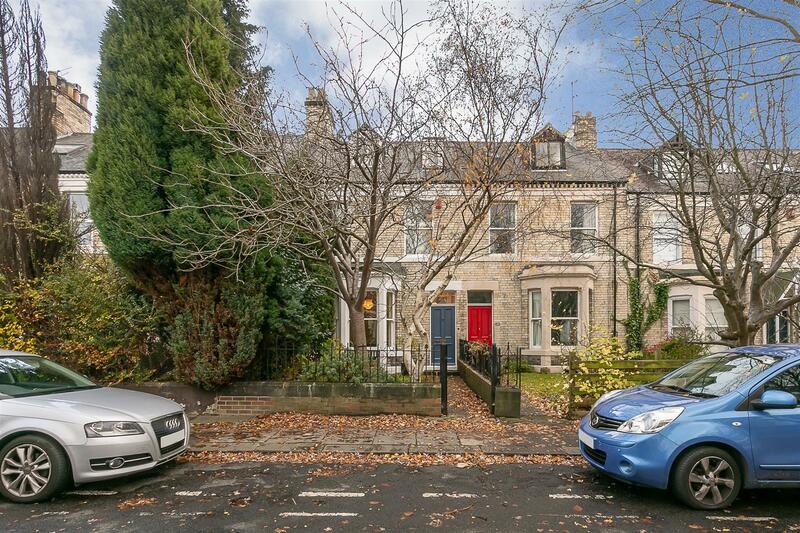 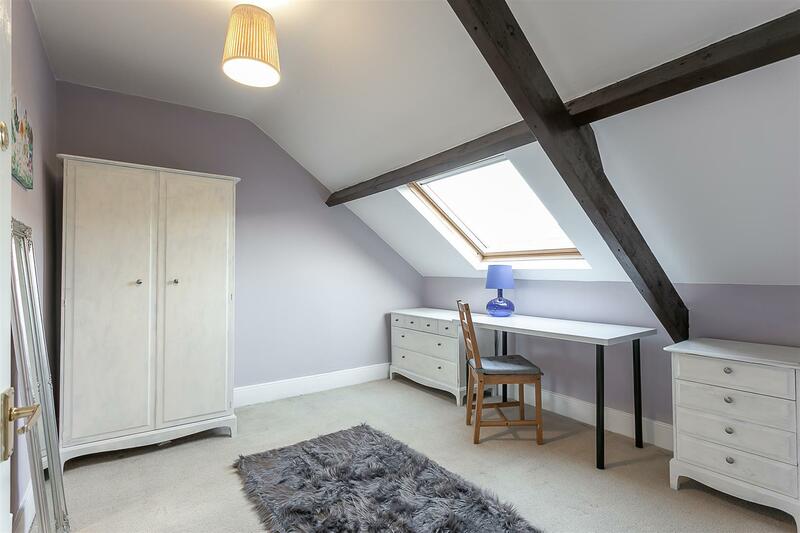 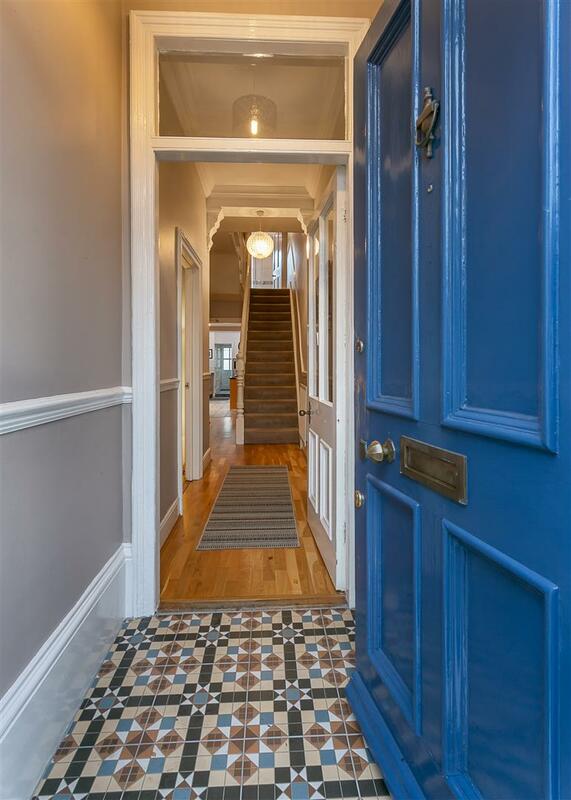 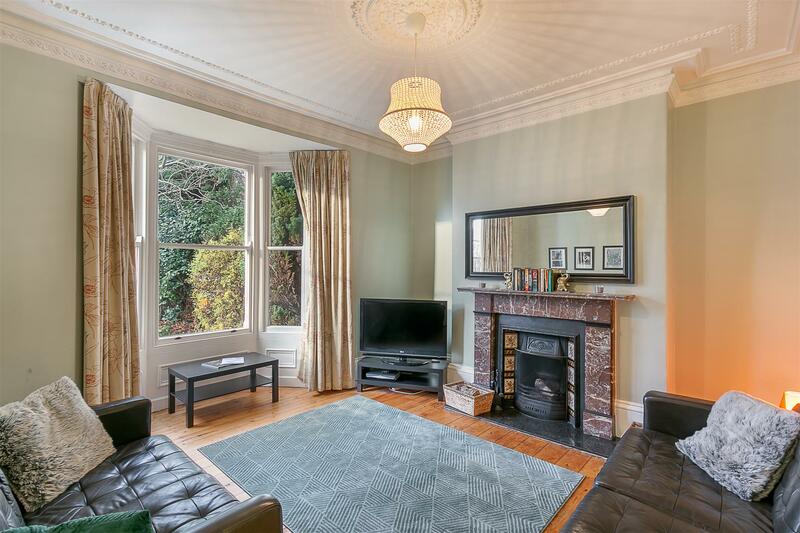 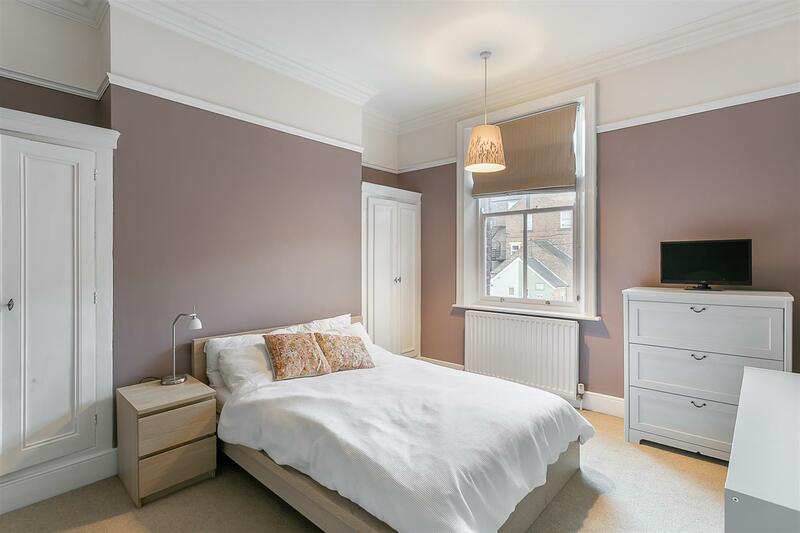 A wonderful example of a purpose built three-storey Victorian terrace, ideally located on Larkspur Terrace, Jesmond. 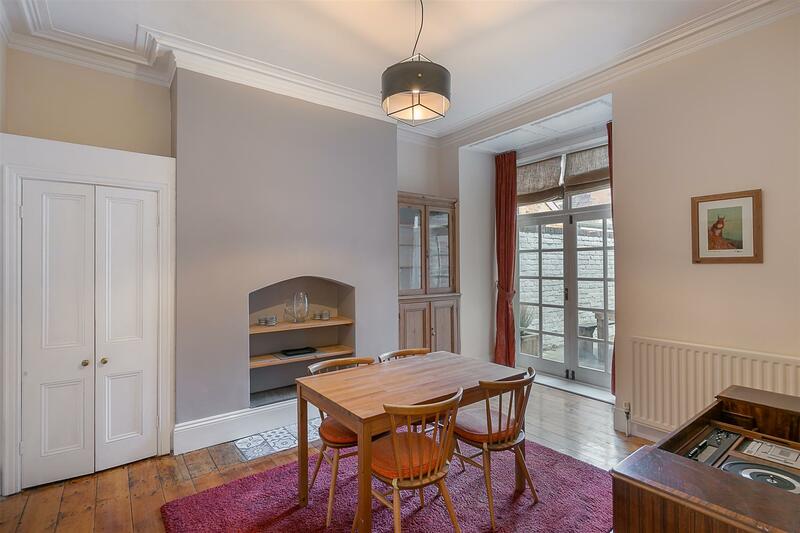 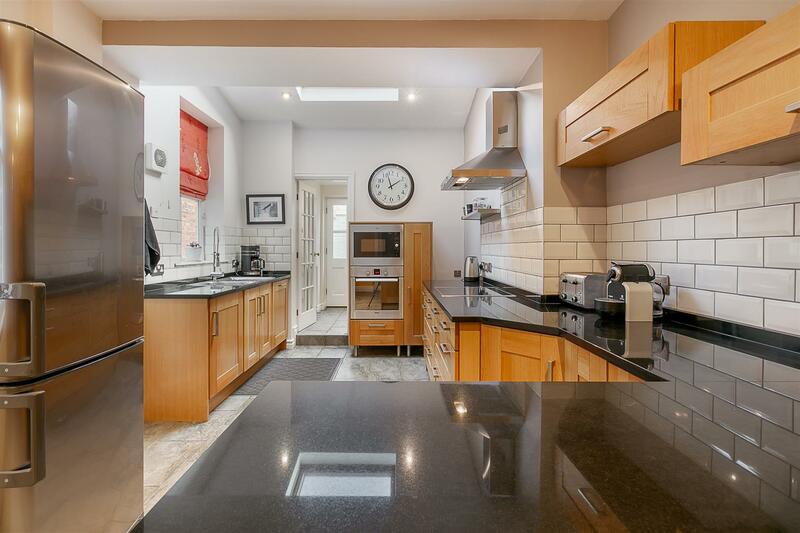 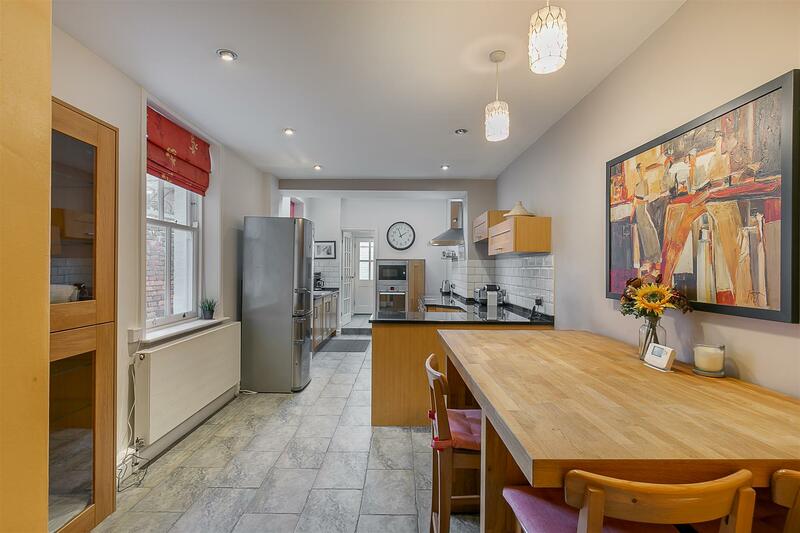 This well presented family home benefits from an abundance of period features, an impressive 24ft kitchen/dining room and private courtyard to the rear. 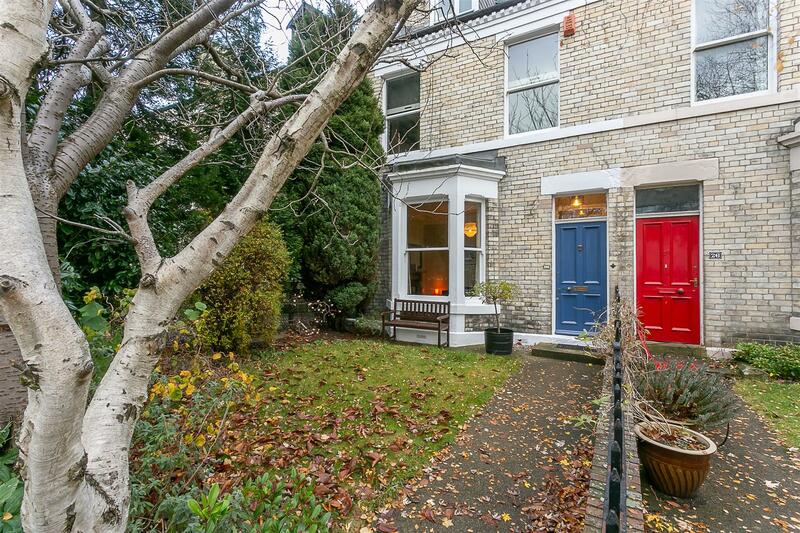 Ideally located within Jesmond, a stone's throw from excellent local schools, countless great shops and restaurants, West Jesmond Metro station and indeed Newcastle City Centre itself. 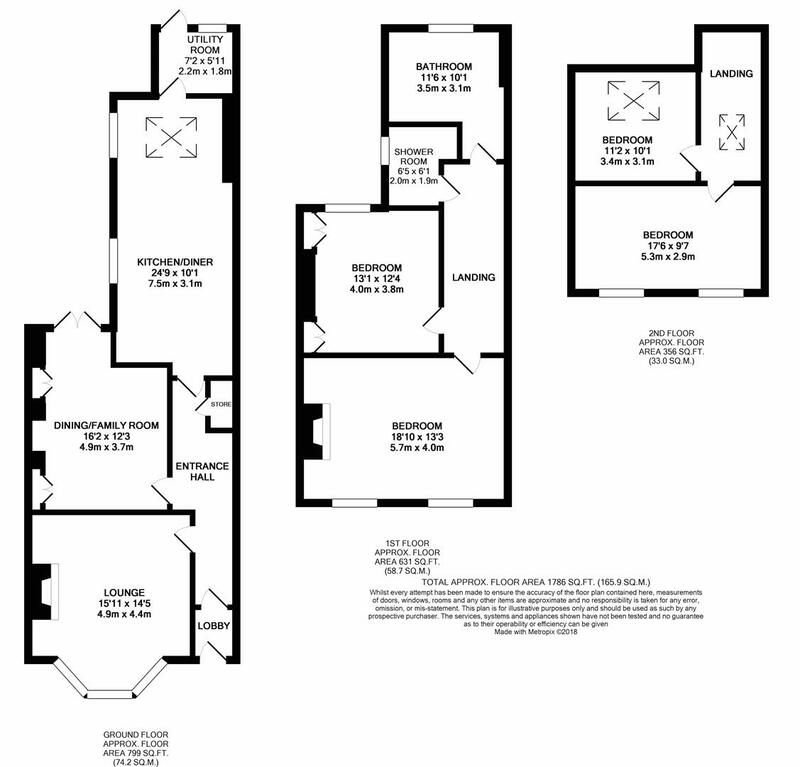 Boasting in excess of 1,800 Sq ft, the internal accommodation briefly comprises: entrance lobby through to entrance hall with stairs to the first floor; lounge with walk-in bay, decorative ceiling and period marble fireplace; dining/family room with fitted storage to the alcoves and French doors to the rear courtyard; 24ft kitchen/diner with integrated appliances and granite work-surfaces; utility room with access to the rear yard to the ground floor. 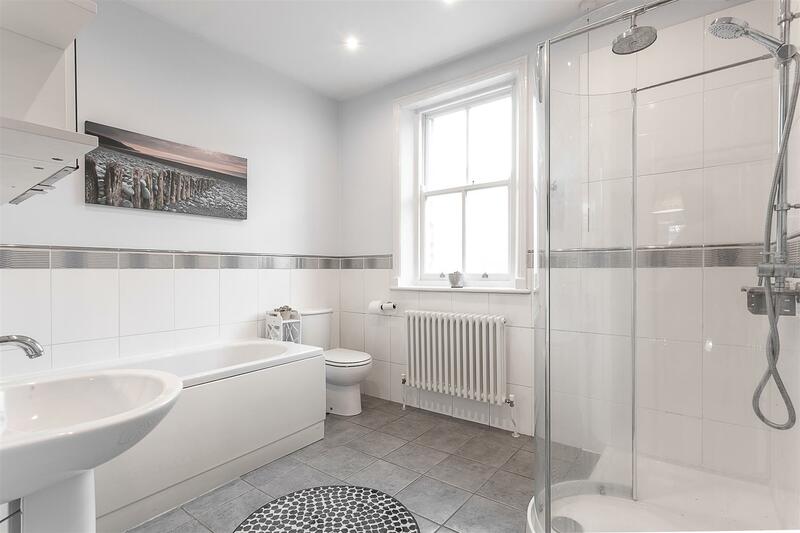 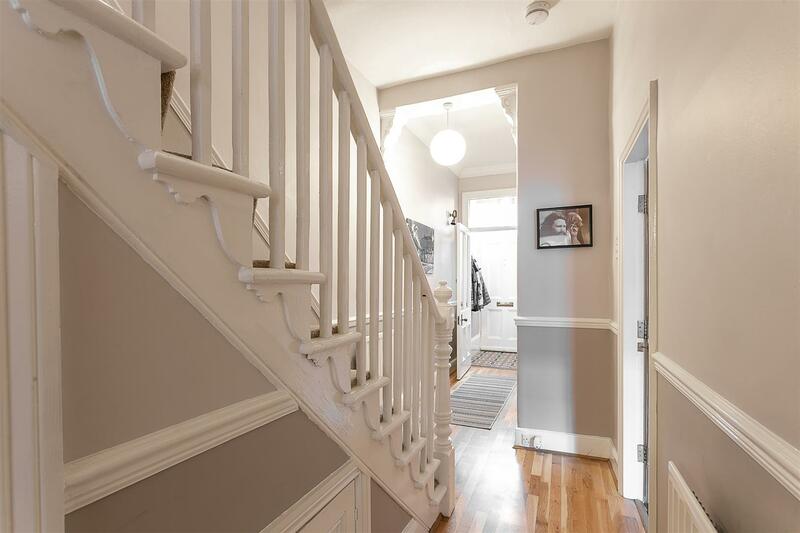 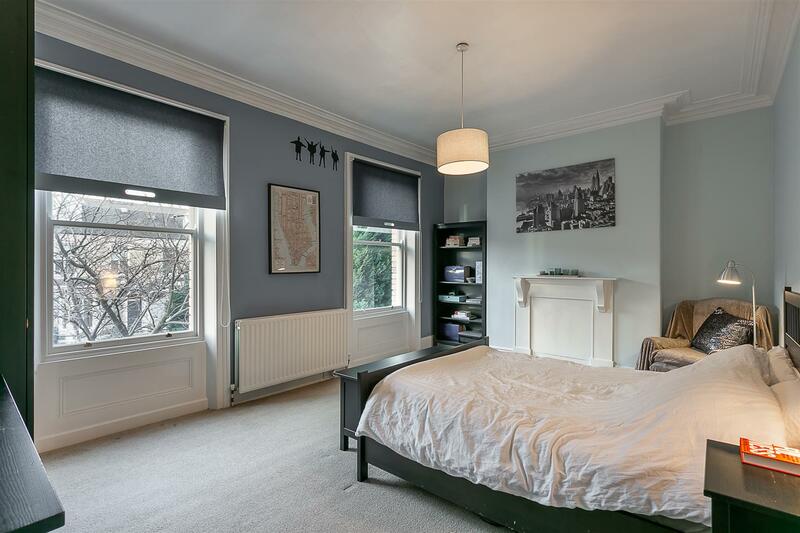 The first floor landing gives access to an impressive full-width master bedroom with period fireplace and dual sash windows; bedroom two again with fitted storage; shower room and WC; family bathroom with four-piece suite. 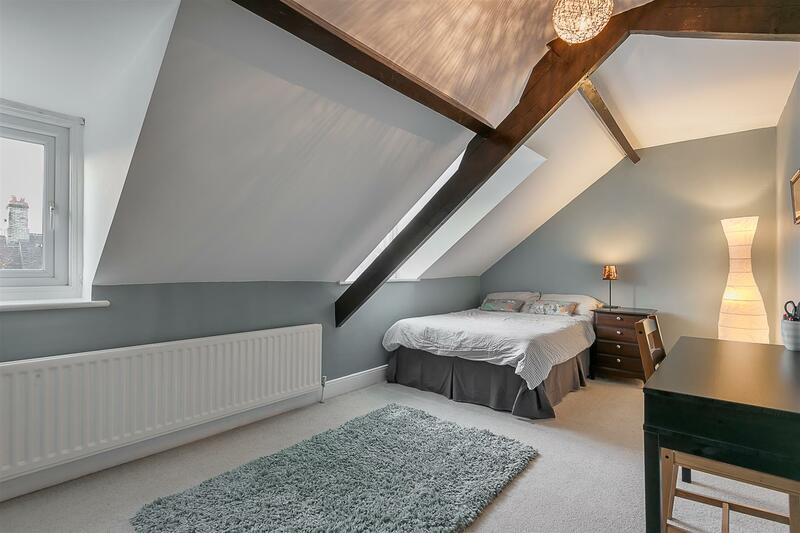 To the second floor, a door from the half landing leads to a useful loft storage area and then two further double bedrooms, bedroom three again measuring the full width. 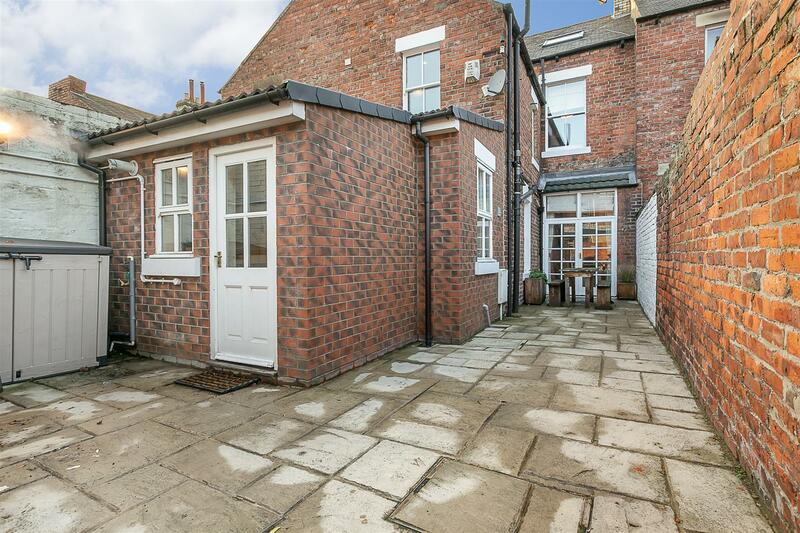 Externally, a pleasant west facing town garden to the front with mature planting and wrought iron railings. 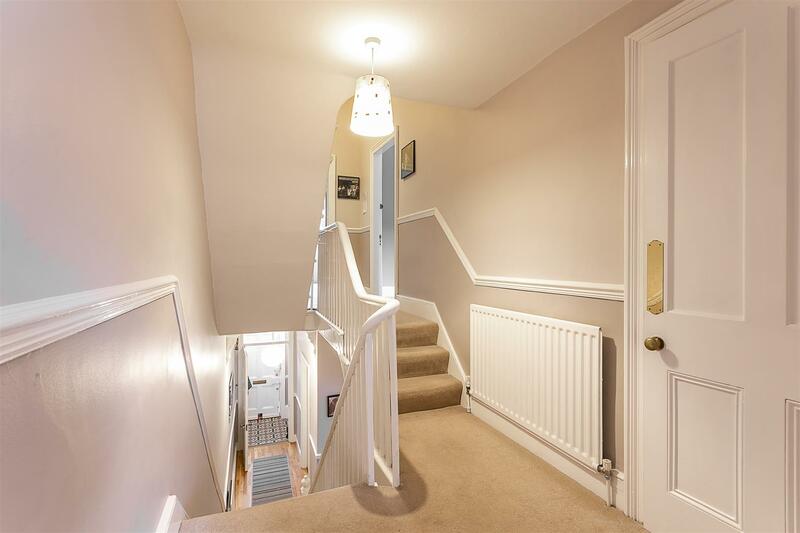 To the rear a delightful courtyard garden with paved patio area, walled boundaries and an electric roller door with access to the rear service lane. 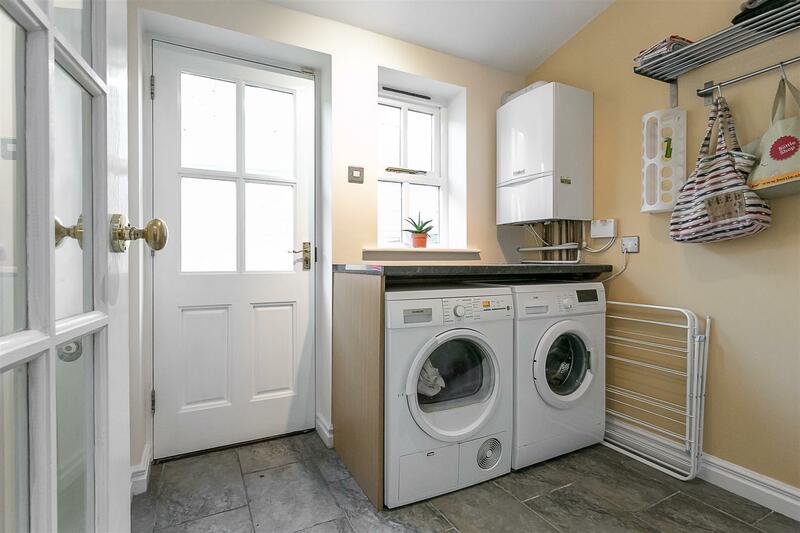 Well presented throughout, with double glazing and gas 'Combi' central heating, this great, period home demands an early inspection to really appreciate the quality of accommodation on offer!